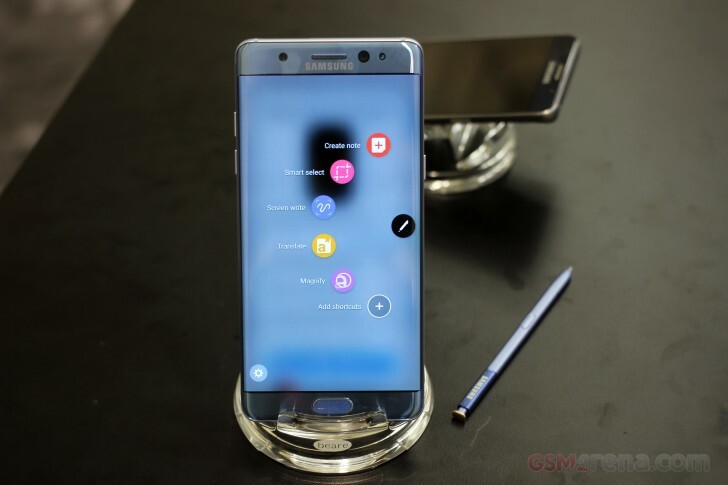 Following Sprint, now AT&T has also revealed that those with a replacement Samsung Galaxy Note7 phone on its network can get their unit exchanged for a different device. “If a customer would like to exchange a replacement Note7 for a different device we will do so,” AT&T said in a statement. Verizon customers have this option as well. In case you missed, T-Mobile has already made it clear that Note7 owners on its network can exchange their unit under the company’s buyer’s remorse policy that allows customers to return their purchases within 14 days. The decision by US carriers to allow Samsung Galaxy Note7 users to return their devices has come in the wake of a recent fire incident involving a Note7 unit that was deemed to be safe.